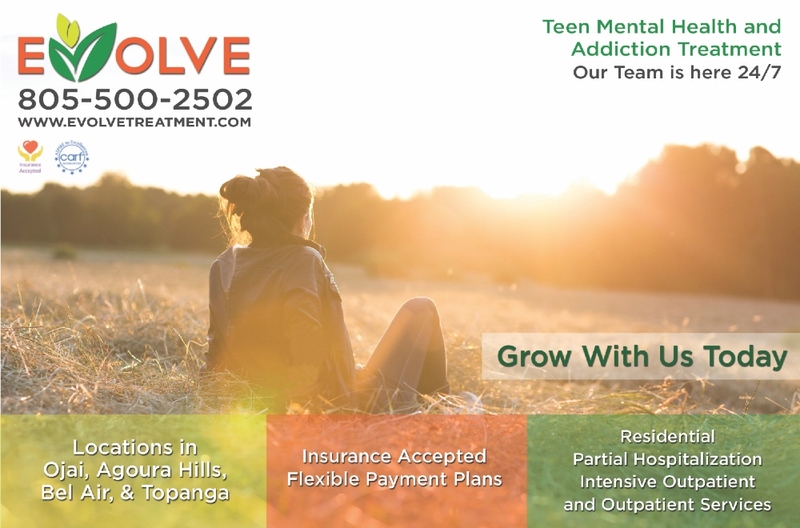 Evolve Treatment Centers are CARF accredited and offer the highest caliber of care for adolescents 12 to 17 years old struggling with substance abuse or mental health issues. 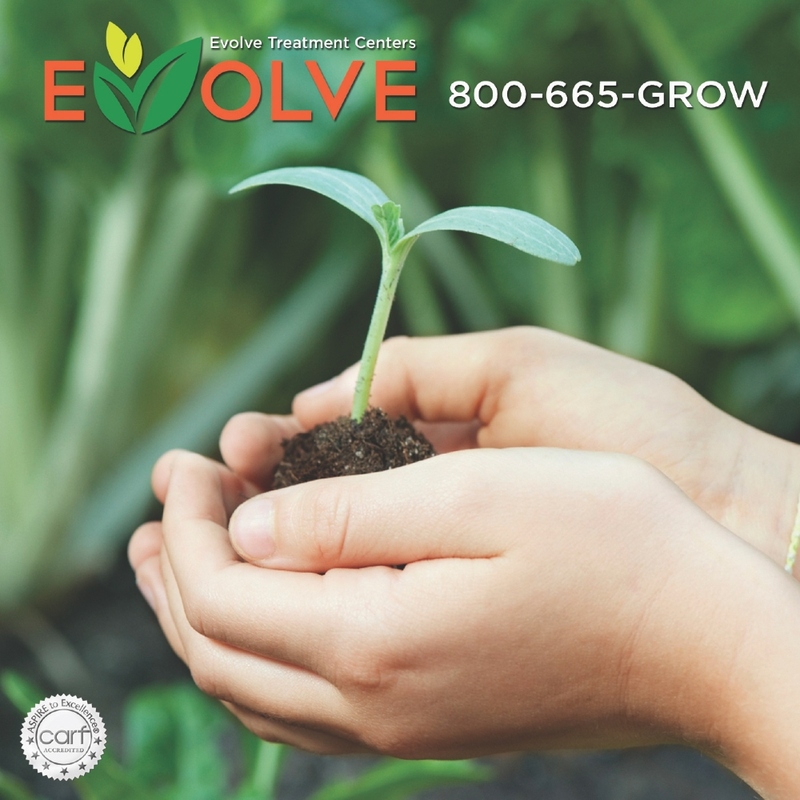 We were hired to create an online platform for Evolve Treatment Centers. 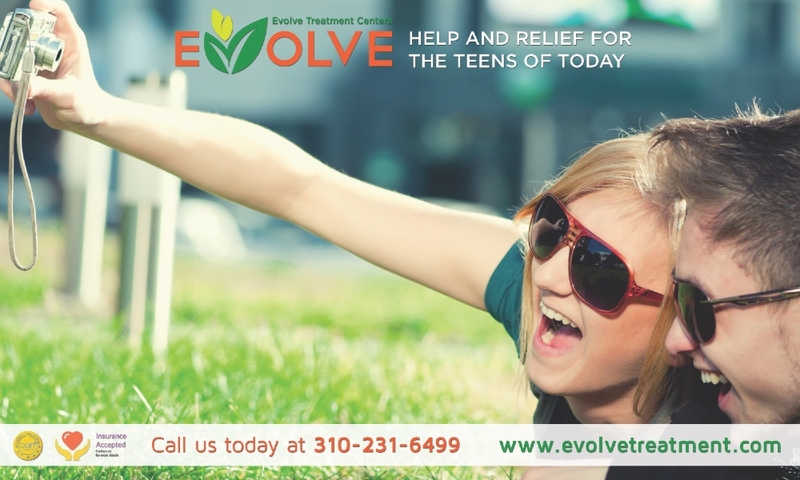 The website was built with WordPress allowing the Evolve team to easily manage their website content. 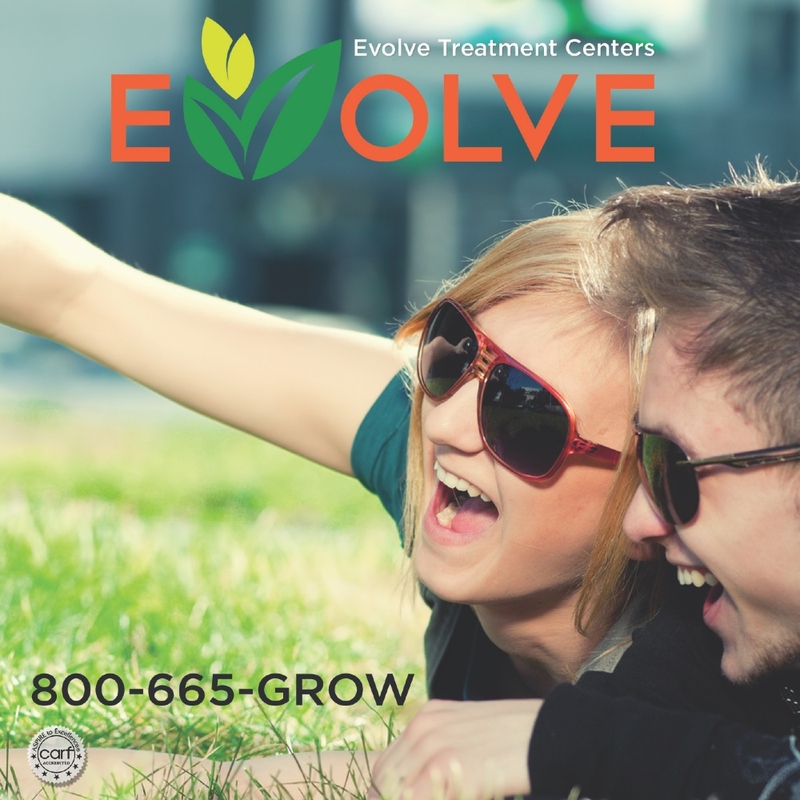 We crafted an exciting design to match Evolve Treatment Centers vision. 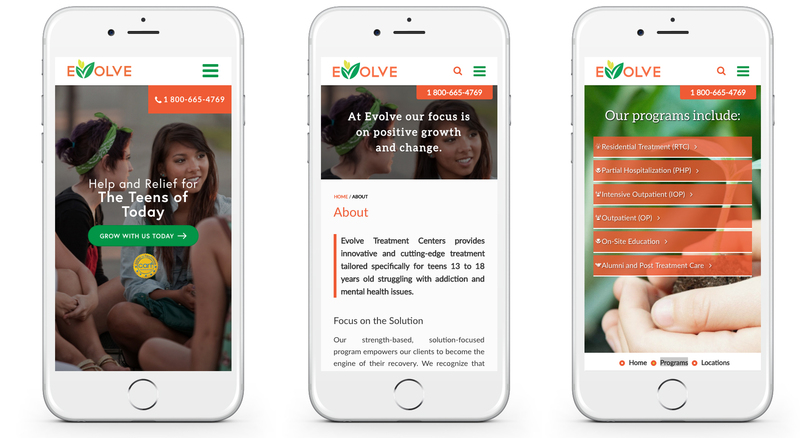 We designed the website with a mobile first approach which resulted in it being optimized across devices of any size, while still keeping Evolve brand vision in captivating way. 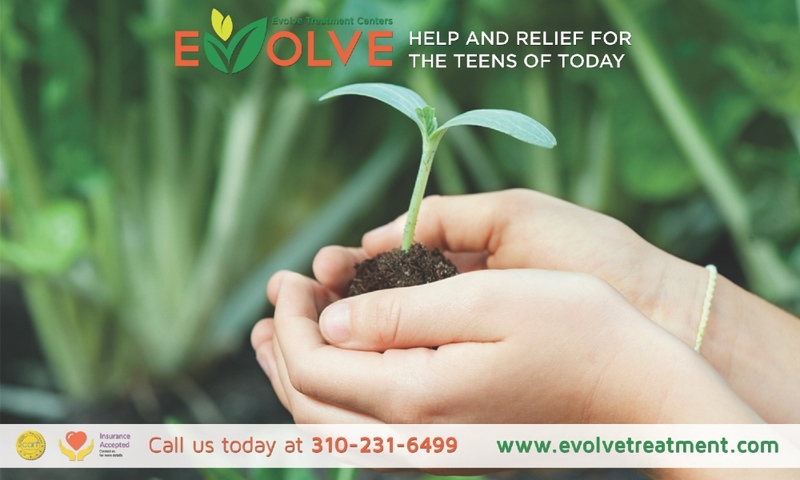 This branding campaign included a wide array print and web collateral including: print advertising, brochures and web advertising.